There is nothing more beautiful than a healthy, well-kept lawn. When your lawn looks good, it makes your home look more presentable, raises property value and makes you feel good! 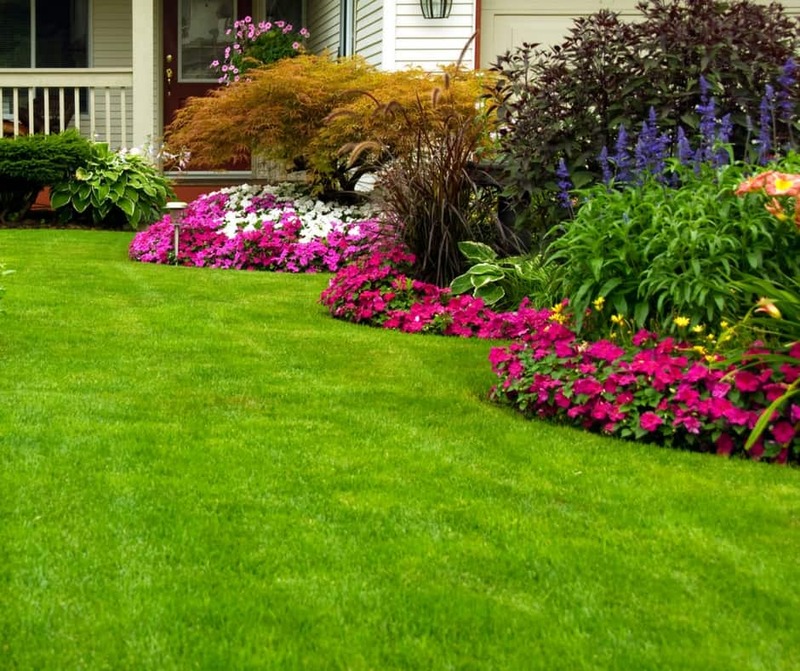 Wonder how to keep your lawn green and beautiful? 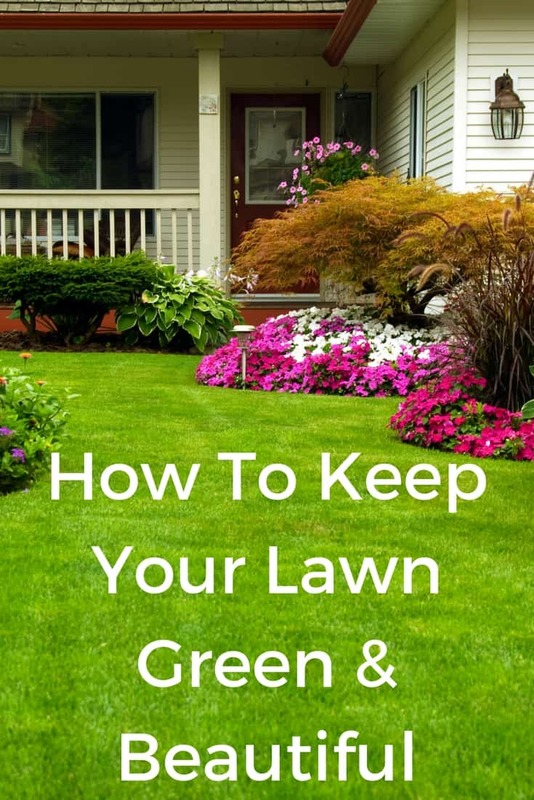 You can keep your lawn green and beautiful if you follow the few tips listed below. 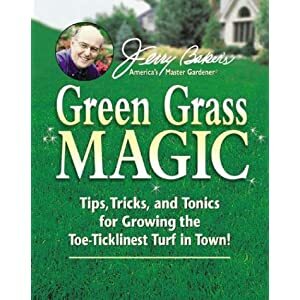 Jerry Baker’s Green Grass Magic: Tips, Tricks, and Tonics for Growing the Toe-Ticklinest Turf in Town! Monitor the amount of water your lawn receives. If it rains for long periods of time, you need a drainage system so the water will run off and not puddle up in the yard. If it’s a dry spell, you need water your lawn to keep it from drying out. Use grass seed to fill in those bare spots. If the grass looks too thin everywhere, you can spread it all over the lawn but don’t use too much. Spread it thin and if you need more later on, you can repeat the process. For large bare spots, you need to put down the grass seed and then cover this lightly with straw. This will prevent the sun from scorching the seeds and prevent birds from eating them. Nothing can destroy a lawn quicker than weeds so, get rid of them before they have a chance to do damage. Spread weed killers across the lawn as early in the season as possible. Learn how to use natural methods to control weeks. Keep debris off of your lawn and mow the grass regularly. If anything sits on the grass for a long period of time, it will deprive it of the nutrients needed to stay healthy and the grass will begin to die. Don’t cut your grass too short or the sun will scorch it and cause it to turn a brown color. Don’t neglect your lawn when autumn rolls around and the leaves begin to fall. Raking the leaves up will keep your grass healthy so it will have a great start when spring returns. If you’re having a difficult time keeping your lawn looking great, you need to check the soil and make amendments to improve it. You may need to treat your lawn with fertilizer in order for it to have the nutrients needed for the grass and plants to be healthy. Using lime can raise the pH balance. This will reduce the acidic levels and increase the amount of alkaline making the soil more suitable for grass to grow. Learning how to keep your lawn green and beautiful is very important and will give you satisfaction.